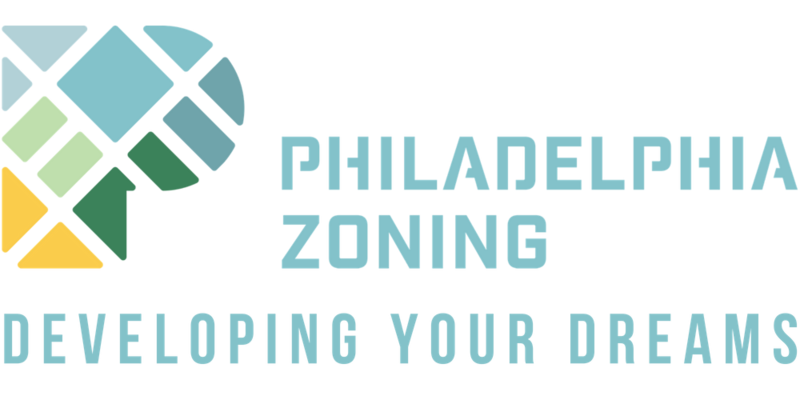 Philadelphia Zoning specializes in Zoning Variance coordination. Whether it is a regulated use registration for a new business or a height bonus for a home addition, in order to get approval from the City to execute a development plan which is not expressly allowed by the Zoning Code, you must obtain letter granting you special approval from the Zoning Board of Adjustment. There is a labyrinth of prerequisites to go through before you ever get to your hearing such as filing an application, submitting an appeal, meeting with your community, etc. However, there is also a labyrinth of hoops you need to get through even after your hearing has happened and the decision by the Zoning Board has been made. You can find an outline, or rather a map, of this post-hearing labyrinth here. Once you finally make it to your hearing, you might be thinking you are in the final stretch, and you would be right. However, it will be another month before the outcome of your hearing is finalized. 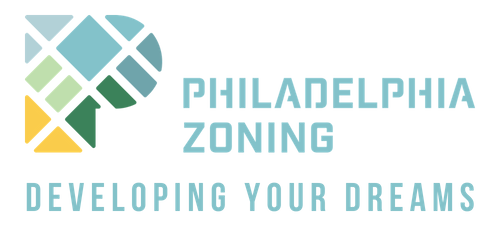 At your hearing, you appear in front of the Zoning Board with your attorney to lay out the specifics of your development plan. The board will consider what they ate for breakfast, how happy they are in their marriage, as well as the opinion of the community, size and location of your property and they will make their decision. Once the decision is made, a document is prepared within 48 hours to notify the Department of Licenses and Inspections of the outcome. This is called the Notice of Decision. Back to Licenses and Inspections…. 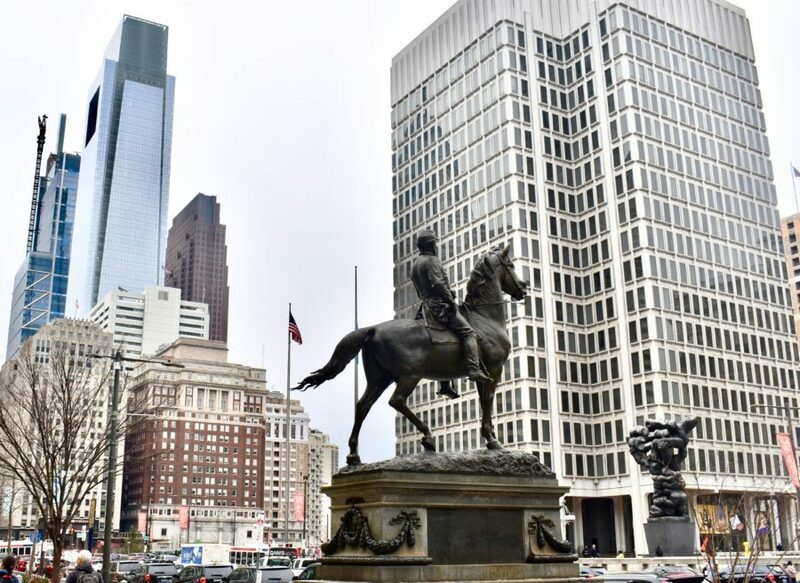 Although The Zoning Board of Adjustment and the Department of Licenses and Inspections are in effect planning the layout of the City, they do not have the coordination or foresight to work out a system of relaying information between one another. Once the Notice of Decision has been issued (48 hours after the hearing), either you, your lawyer or your trusty expeditor, must go retrieve it and deliver it to the famed and fabled 1401 JFK (aka L&I). When you, your lawyer, or your trusty expeditor bring the Notice of Decision (NOD) to Licenses and Inspections they must file it in the additional information bucket. It should be addressed to the same plans examiner who initially took in your application and issued the refusal. A contact name, email, and phone number should be included on the NOD, and we always recommend taking photos of the sign-in log as well as the documentation in the bucket in case it gets lost. You will know that your NOD has been lost if it takes more than two weeks for the Billing Statement to come back. This doesn’t happen often, but when it does, having pictures of your submission will ensure you get the Billing Statement within a few days of when it was originally due instead of having to refill and wait another two weeks. Once your billing statement is issued, via email, all you need to do is print it, write a check, and head down to the C ticket counter at 1401 JFK. Congratulations, now you’re done!